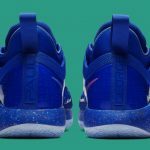 The PlayStation x Nike PG 2.5 is more than a colorswap version of the Colorway, and is coming to online retailers on December 27, 2018. Did you miss your chance to grab the PG 2.5 x PlayStation Colorway before the scalpers could? Or do you just rock blue tones better than gray? 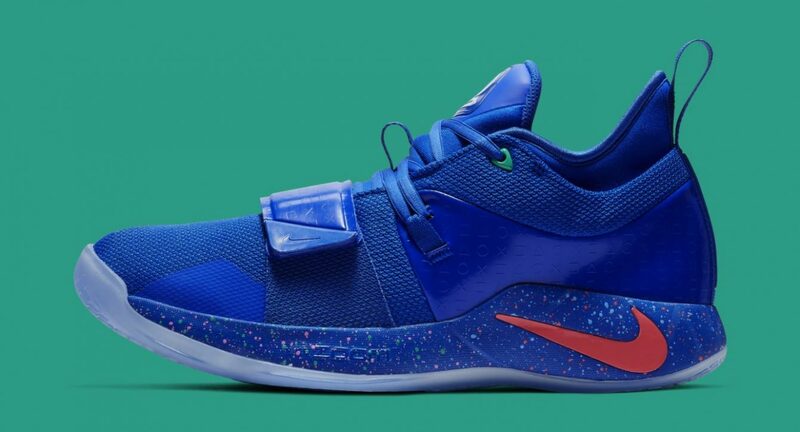 Well you’re in luck–the PlayStation Nike PG 2.5 Blue finally has a release date and it is sooner than expected. 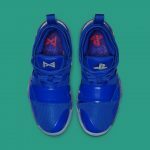 You can expect the Sony-themed sneaker to hit online retailers on December 27, 2018. 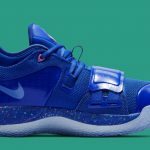 News comes by way of Foot Locker’s shoe release calendar which lists the PlayStation x Nike PG 2.5 Blue for the post-Christmas release window. Everyone picking up a gift card for the holiday, this is your perfect chance to unload it. 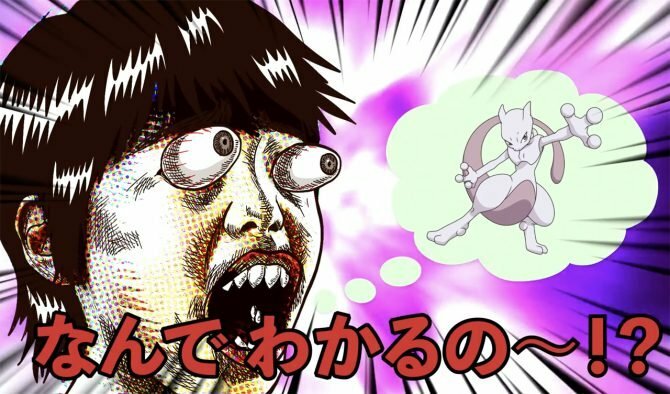 Though, keep in mind the sneaker is going to be priced at $110. 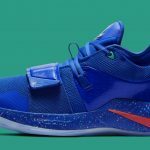 While you may be familiar with other versions of the PlayStation x Nike PG 2.5, the Blue iteration of the kicks have slight variations. Obviously the biggest change is the color which is, as you guessed, blue. But besides that, we have some nice green and pink accents in the Nike Swooshes as well as a speckled paint decor on the outside. Outside of the differences, the coolest part of these shoes are all the PlayStation throwbacks. 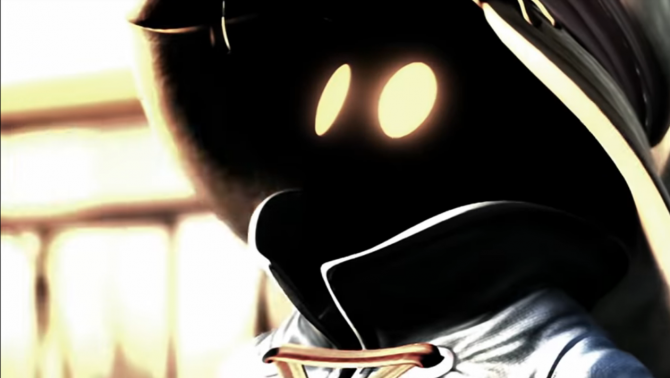 On one end, we have the symbols hidden in nuanced ways across the shoe. 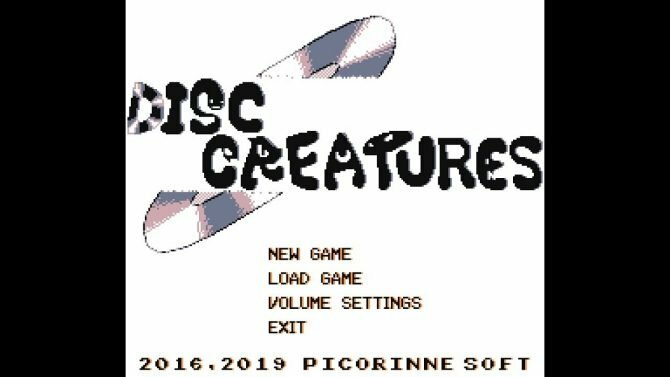 But even more hidden is the PS4 easter egg, specifically how the shoe emulates the preparing to sleep strobe. 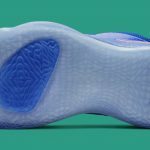 If you’ve been waiting to pick up your pair and blue is your color, thank the hype beast gods you got the announcement early–I know a few people on staff already have their eyes set on a pair. 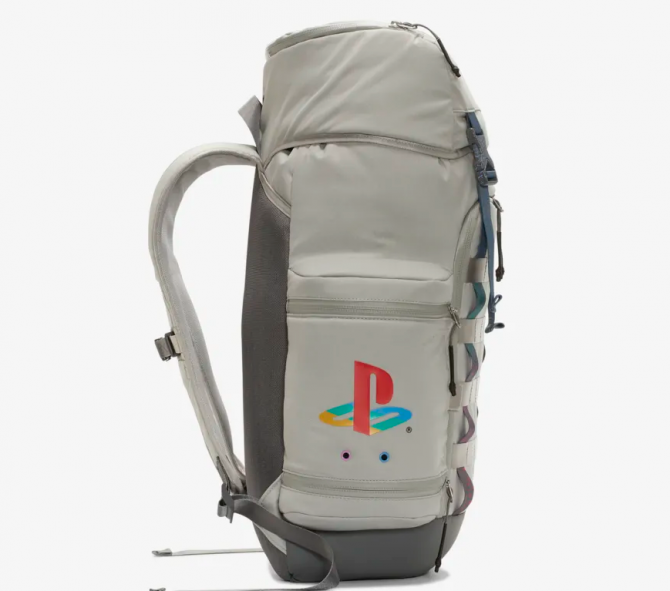 Though, that’s not to say the other PlayStation crossover sneakers aren’t just as hot. You may remember the E3 2018 exclusive Nike Air Force 1 PlayStation ’18, which we got to do an unboxing of. 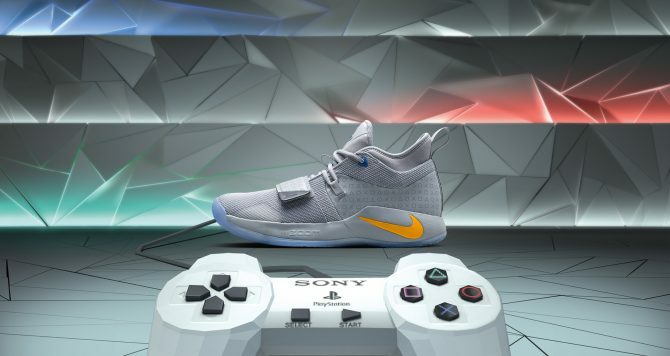 As a small homage to the PS4, it looks like the PG 2.5 x PlayStation Colorway sneakers by Nike reference for observant fans.